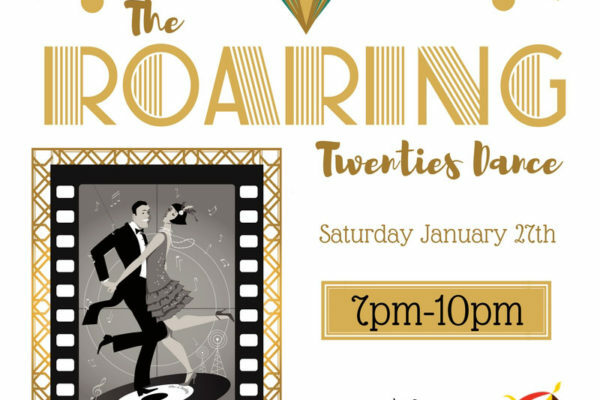 Step back in time to the roaring twenties and dance the night away with the Museum. You’ll be the bee knees in your flapper attire and ready to kick up your heels to celebrate the end of The Great War. It’s the time of the Charleston, the era of clinking glasses, clattering automobiles, and big, brassy jazz tunes. Join the Williamson Museum on the second floor of the Williamson County Courthouse from 7pm-10pm. Tickets cost $40 for an individual ticket, $75 for a couple. Light period refreshments will be served. Purchase tickets in person at The Williamson Museum, online, or by phone at 512-943-1670.